You can rely on Maclean Flower Box to hand-deliver fresh flowers and plants to all the major suburbs, hospitals, churches, funeral homes, and nursing homes in the Maclean, NSW area. 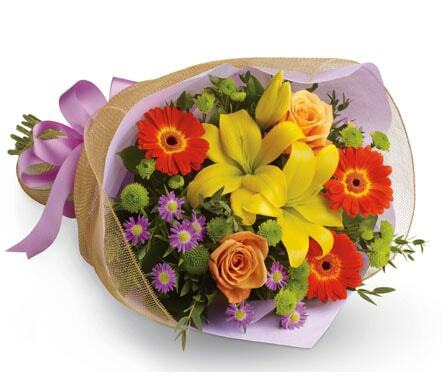 We can send your flowers same-day delivery and next-day delivery to Maclean and surrounding areas. 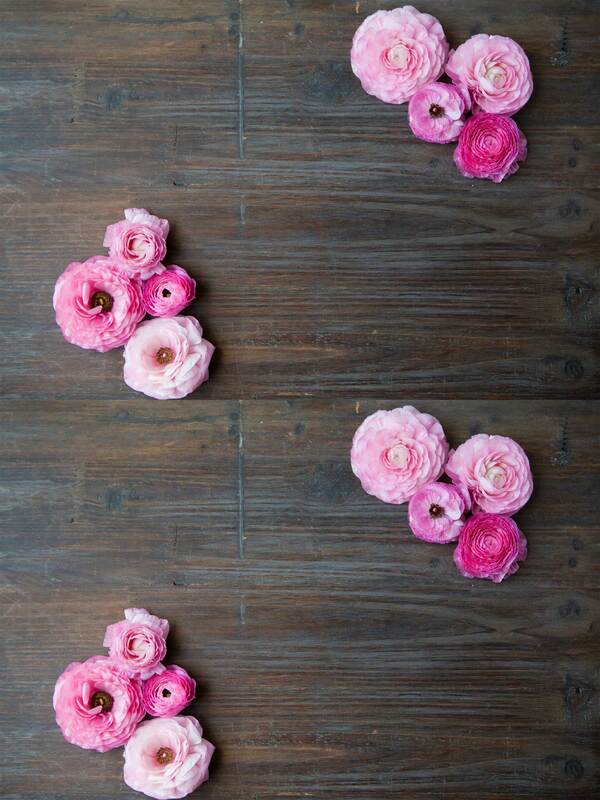 Select Designer's Choice for our freshest flowers, hand-arranged by Maclean Flower Box. Please let us know if you have a special request for any of delivery areas we service. Do You Need to Find a Nearby Maclean Florist? Located in Maclean, our florist delivers to a wide range of public locations for your convenience. Though we are situated in Maclean, we also deliver to the surrounding areas, including Coffs Harbour, Bendigo, Carlton, Sydney, Ballina and Ballarat East. In addition to delivering arrangements to private residences, we regularly service locations such as churches, funeral homes, cemeteries and anywhere else where you might hold a ceremony or function. 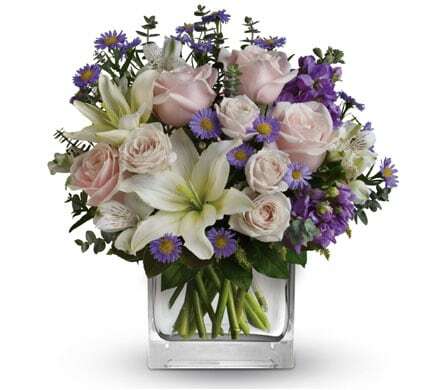 We also run flowers straight to hospitals, rehabilitation centers, medical clinics, nursing homes and retirement communities, so you are able to send you wishes to your loved ones without having to take much time out of your day. .
We deliver to churches of various faiths and denominations around Maclean. Some of the locations that we regularly visit are St. Laurence O'Toole Catholic Church, Marist Brothers Monastery, St. James' Catholic Church Glebe, Saint Mark's Anglican Church and Wellspring Christian Church. The cemeteries and funeral homes that we service include Clarence Lawn Cemetery, Tobin Brothers Burwood East Funeral Home, Coburg Pine Ridge Cemetery, Lismore Memorial Gardens and Hogbin Drive Crematorium & Memorial Gardens. Some of the hospitals and medical centers that we deliver to around Maclean are St. John of God Hospital Richmond, Royal Hospital for Women, Sydney Hospital & Sydney Eye Hospital, Ballina West Medical Centre and Sydney Southwest Private Hospital. Deloraine Private Nursing Home, Mornington Private Nursing Home, Manly Vale Nursing Home, Coffs Harbour Legacy Nursing Home and Sir Thomas Mitchell Nursing Home are a few of the aged-care facilities that we service in the area. Pink is traditionally known as the colour of adoration, making it the ideal shade to present to those you love unconditionally. 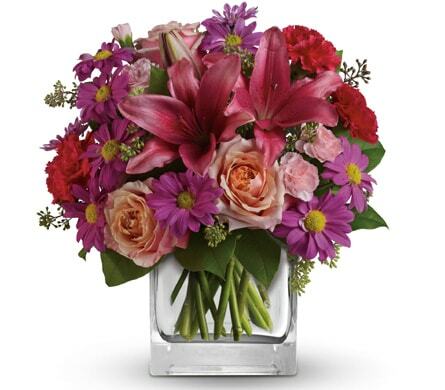 We have several pink arrangements in our catalogue, including our spectacular �Think Pink� box. Soft and hot pink come together in this girly combination, painting the petals of roses, gerberas and sweet mini carnations. Presented in a pink box, this ensemble will fit in any room, and will draw a smile to any face. The idyllic town of Maclean is located in New South Wales, in what�s known as the Northern Rivers region of the state. 46 kilometers away from the city of Grafton, Maclean has a number of thriving industries, including farming, sugar cane production and tourism. There is a strong Scottish-Gaelic influence in the town, most noticeable through the Highland Gathering it hosts every year. The street signs feature both English and Scottish-Gaelic languages, and tartan prints can be seen decorating power poles throughout the town.